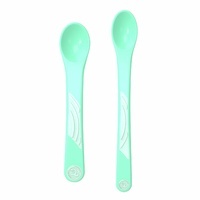 Inspire good, clean fun in the tub with penguin-themed cleaning tools. 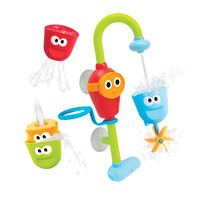 This adorable bath toy set includes a scrubber and a squeegee, perfect for scrub-a-dub-dubbing your way through the bathtime routine. 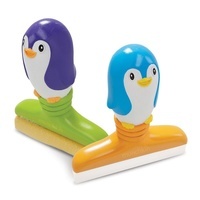 Little ones love playing clean up - and with this adorable penguin-themed set, they can clean just like mom and dad! 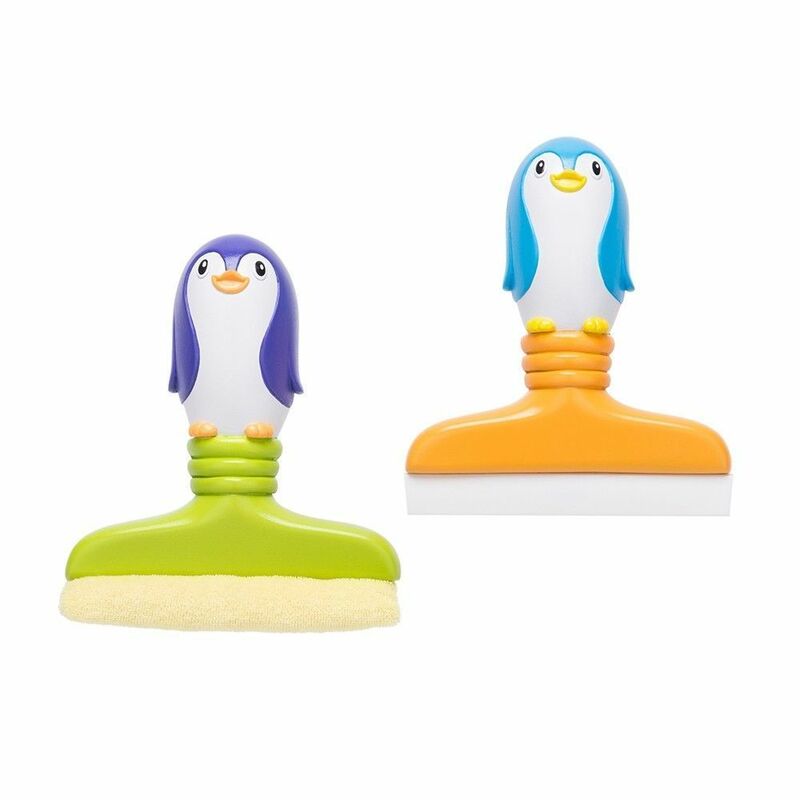 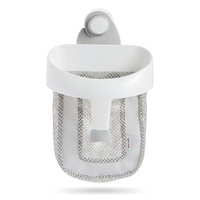 Help encourage your child's imagination with our Scrubby & Squeegee Buddies which includes a terry cloth scrubber that is great for soaping up bathtub walls and a squeegee that really works. 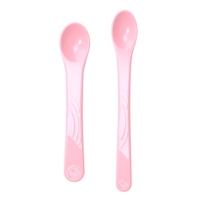 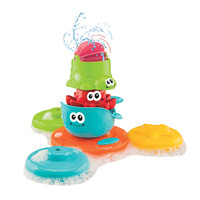 Helping inspire imaginative play and developing hand-eye coordination, these bath toys redefine squeaky clean fun!